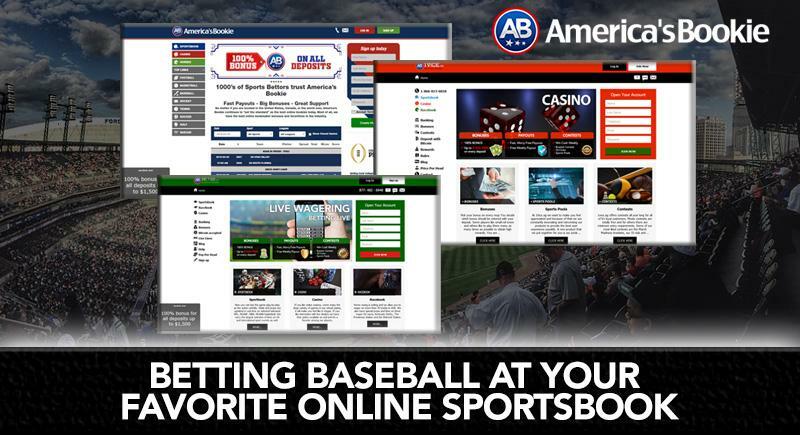 As a sports bettor, you may feel like you are at odds with your online sportsbook. You are always trying to take their money with winning bets and they are more than happy to take yours when you lose. 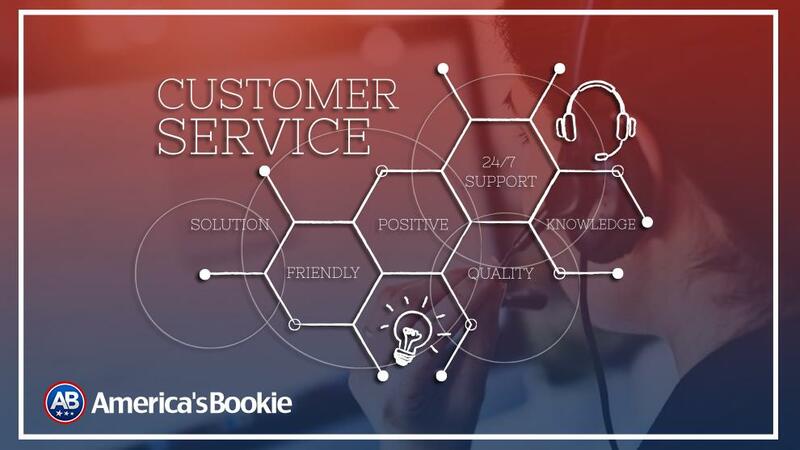 This is why you will often times come across articles about gaining the betting edge on the online bookies in an effort to improve your overall return on an investment. You should really look at online sportsbooks as a means to an end. Sure they want to take your money since that is how they make theirs, but they also want to keep you as a long-term customer who remains loyal to their services. 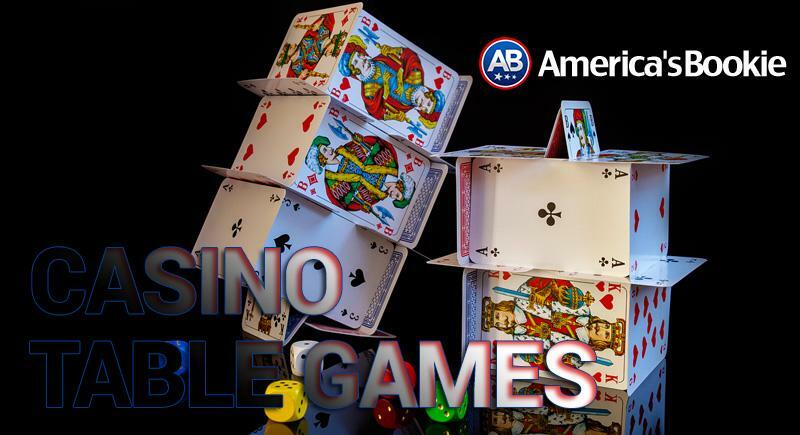 Whether you currently do business with multiple books or operate just one online betting account, there are a few ways these online betting venues will go out of their way to help you win. At the top of the list is an almost endless variety of ways to win. Most of the daily betting action the online books do take in gravitates towards straight bets on pointspreads and totals for major sports such as football and basketball. When it comes to the various betting lines, moneyline odds, futures, props etc. that are posted on the board at any given time, pointspreads and totals only make up a small portion of the ways that you can bet on sports. In order to win more, you should be open to diversifying your overall betting strategy. 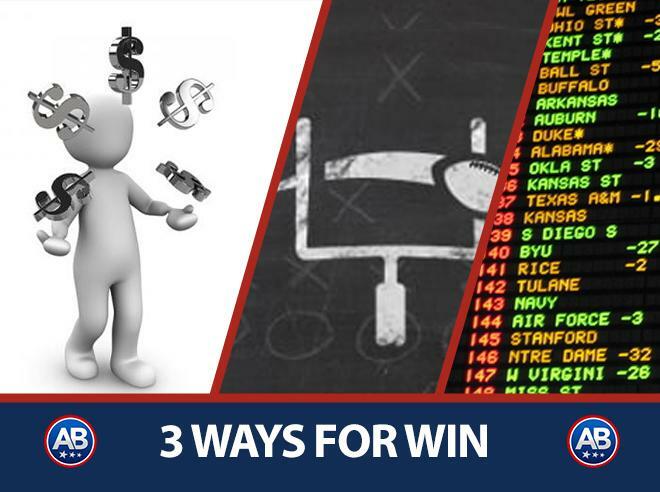 Winning straight bets on pointspreads for NFL games can be hard to do on a consistent basis given just how sharp those betting lines have become. There may be more value in betting the OVER/UNDER on total touchdowns scored when it comes to the prop bet options for the games on that Sunday’s slate. If you look hard enough, there is always value to be found in the different variety of ways you can actually bet on the same game. 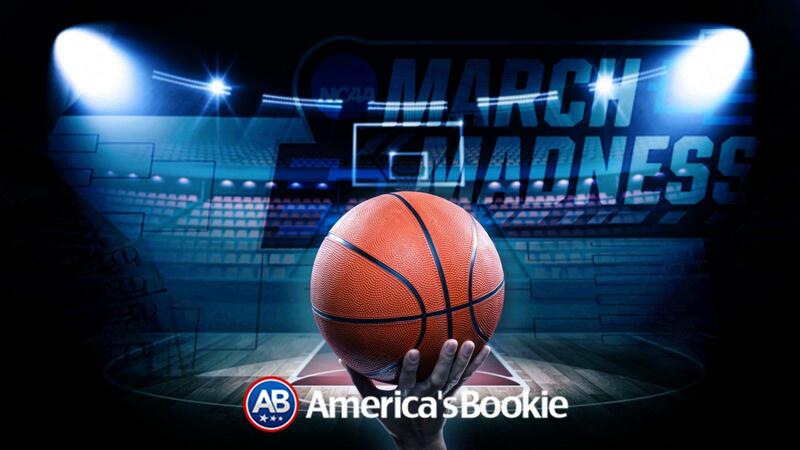 Another way today’s online sportsbooks can help you win is through a generous offering of bonuses and incentives that can extend your overall online betting bankroll. 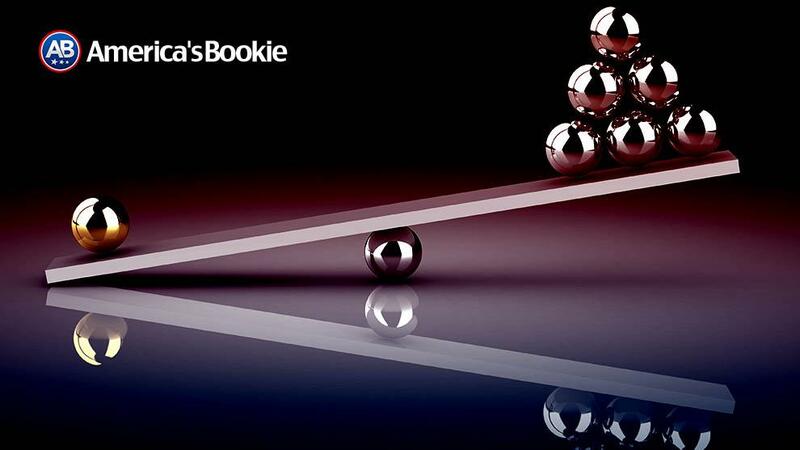 There are lucrative cash-back bonus offers when you make your initial deposit as a new customer, but more and more books are also offering additional cash back bonuses when you reload your online account with additional betting funds. You can also earn cash back for customer referrals on an ongoing basis. Reduced juice options on certain types of bets may not help you win more money, but saving some commission on a losing bet is just as good. These types of savings add up over the course of time to extend your ability to bet on the games. When it comes to betting on horses in your online betting site’s racebook, you might be able to make money even when you lose. 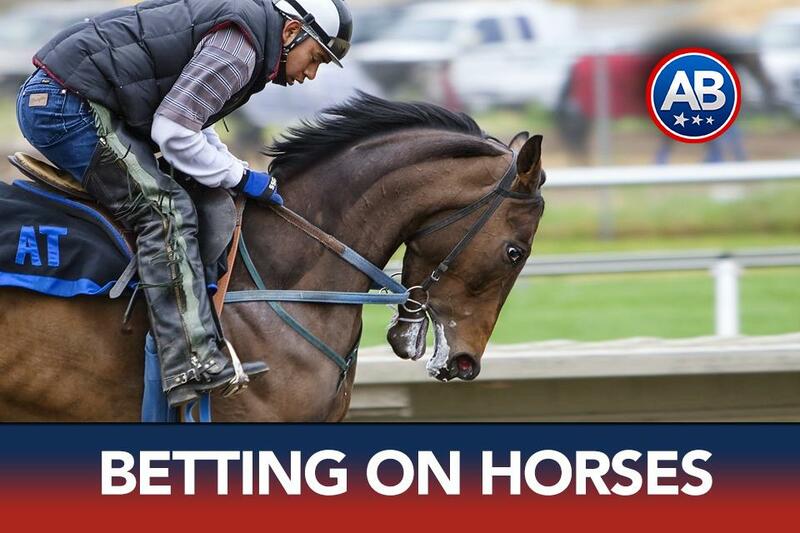 One popular online racebook incentive is a rebate program that puts cash back into your account based on a certain percentage of your overall horse betting volume for any particular day. This is regardless of wins and losses. The final way that your online sportsbook can help you win is through sports betting education. Most of todays top online betting sites include a thorough and comprehensive betting guide that explains exactly how each bet works along with any added rules or regulations governing that bet. There could be any number of exotic ways to bet on the games or bet on the horses that are not part of your current betting strategies. Recreational sports bettors can sometimes be intimidated with exotics such as teasers and pleasers, if-bets, round robins and reverses just to name a few. By adding a detailed description of these bets along with an easy to understand explanation of how to place them, you can easily explore some additional betting options that might appeal to your betting style.